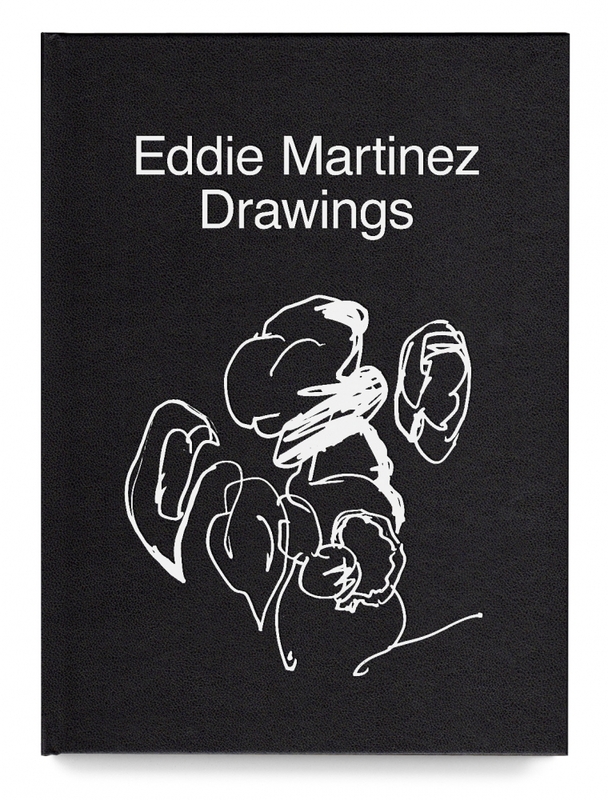 This book presents a wide selection of Eddie Martinez's drawing practice from 2005 up until the present. Many of them have never been seen before as they come deep from the artists archive. 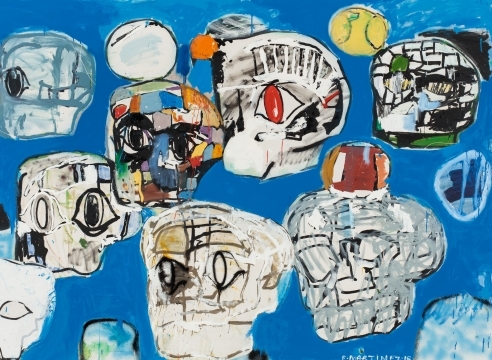 Going from figurative to abstraction and back again, Eddie Martinez has developed his personal vocabulary and iconography of recurring characters, shapes and mark making. 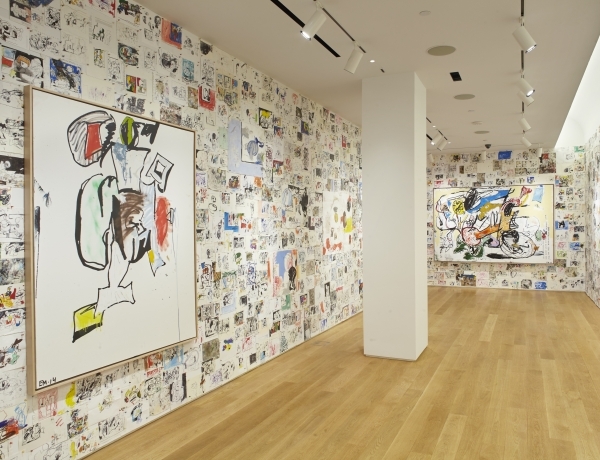 Opening October 13, The Drawing Center in New York will present a major project recreating his "drawing wall" from his studio, curated by Claire Gilman. For more information about the book signing, please click here.